How can we help children learn to celebrate ethnic differences? Shai Linne authored this delightful book set in a classroom where the children are teasing each other about the color of their skin. Their teacher helps them to understand that ethnic differences are to be celebrated— not to be made fun of or even just tolerated. 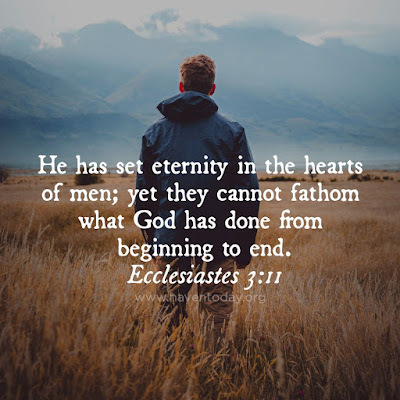 They learn together that, like the facets of a jewel, the glory of God shines all the more brightly as the light of his gospel is reflected through our differences. As Christians, we have the privilege and the responsibility to teach our children God’s perspective on ethnic differences. This book will guide parents in how to teach their children about the purposeful beauty in how God made us all different and begin a conversation with their children that can continue through the years. My thoughts: GOD MADE ME AND YOU is a cute children's book celebrating how God made everything different. Place, animals, and people. It focuses mainly on people so to eliminate the racial divide. Or color divide. Like if every child is blond or dark haired and there is a red-head in the group, he stands out and some bullies might be tempted to call him names. This explains why each are representative of God's creativity while still being made in an image of him. Each ethnicity is represented in the book, with culturally correct coloring, and even some who are blind, deaf, or mobility-challenged. 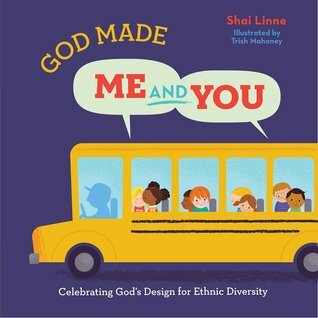 If you are looking for a book that emphasizes God's creativity with people or how God created all nations and nationalities, then GOD MADE ME AND YOU is a great book to consider. Nice to see this book about ethnicity in a child's book teaching the Biblical truth God created all equal.